A brand-new, beautiful bathroom is on the top of many Rockville homeowner’s lists, and for a good reason. Older home constructions and homes built with cheap, poor-quality materials lead to fast deterioration of our bathroom areas, which see plenty of wear-and-tear with daily use. Fortunately, today’s bath products are made with innovative materials that are engineered for maximum endurance and stunning beauty. At Charleston Bath Experts, we’re proud to offer homeowners with a chance to enhance their homes with products that are made to last forever, along with expert installation services that will add significant value to your home now and into the future. If you’re interested in learning more details about upgrading your home with our Rockville bathroom remodeling team, you’re in the right place. Here are some of the services we provide at Charleston Bath Experts, and why you should upgrade your home with a long-lasting, affordable bathroom makeover. When your bathroom is in need of a remodel, you’ll know. Deteriorating bathroom products become harder and harder to clean over the years, and can look tired, dirty, and unsightly, even with daily maintenance. Today’s high-quality bathroom materials are made with products that are built to resist deterioration, even with very little maintenance. 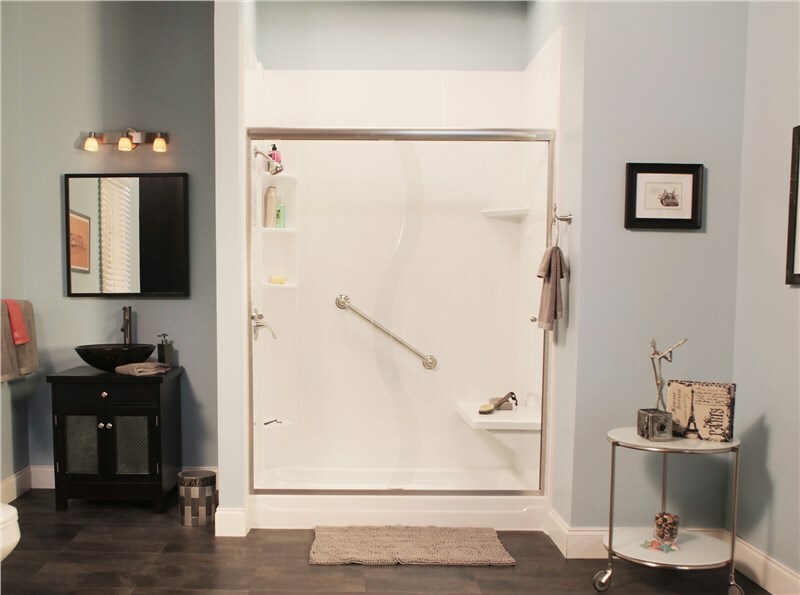 At Charleston Bath Experts, our acrylic showers, tubs, wall surrounds, and other products are guaranteed not to crack, chip, or dent, and are designed with exclusive Microban technology so you’ll never have to worry about fighting an endless battle with mold, mildew, grime, or scum, ever again. Beautiful, easy-to-maintain flooring is a high-priority feature in any bathroom. At Charleston Bath Experts, we offer a variety of high-quality tiles to fit an endless range of style and design themes. From beautiful, clean and elegant stone flooring to functional, easy-install tile options, our team of design consultants and installation experts can help you decide on a floor that will enhance your home’s value, beauty, and practicality. 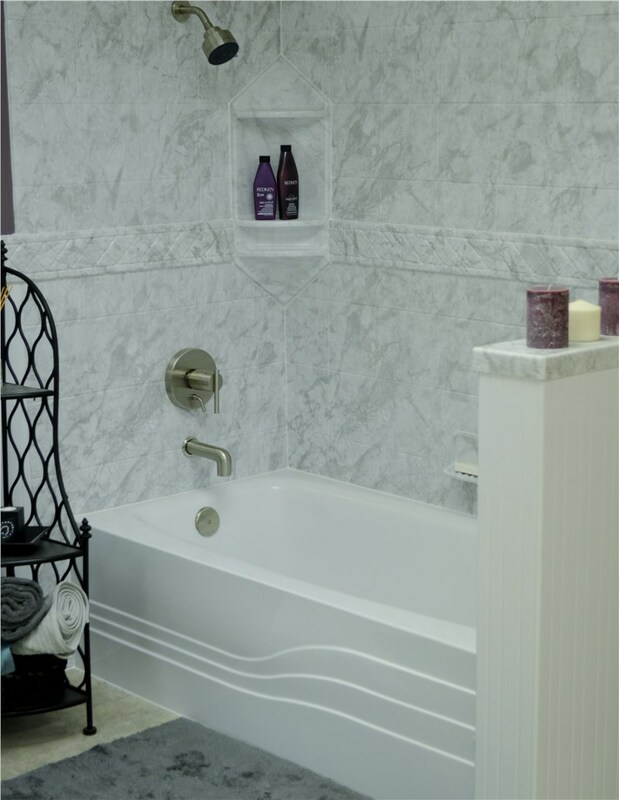 One of our most popular services, One-Day Baths, is just one of the many reasons we are a leader among Rockville bathroom remodelers. Most traditional bathroom remodeling jobs require weeks to reach completion, and the entire process can be long, stressful, and expensive. Our highly experienced and professional installers us a custom fit method that utilizes your bathroom’s features for affordable, fast installation - sometimes in as little as one day. Everyone deserves a better bathroom. For those wanting a more custom bath solution, our team can also design and install a luxury bathroom area with spa tubs, custom vanity areas, glass shower stalls, and so much more. Even if you don’t have space, our team will reconfigure your bathroom’s current layout to better suit your needs for a larger, more luxurious bath that can be customized exactly the way you want it. A toilet installation can be a daunting task for a homeowner, and with good reason. Toilets can be a complicated installation to manage without the right resources, training, and experience, and installation is best left to the professionals to prevent leaks and damage. With over 40 years in the industry, Charleston Bath Experts can have your new or replacement installed quickly and easily to save you time and money. It’s no secret that a malfunctioning or broken toilet can cause many issues very quickly. That is why our professional team is here for you with standard replacements, high efficiently toilet installs, toilet relocations in larger bathroom renovation jobs, and much more! 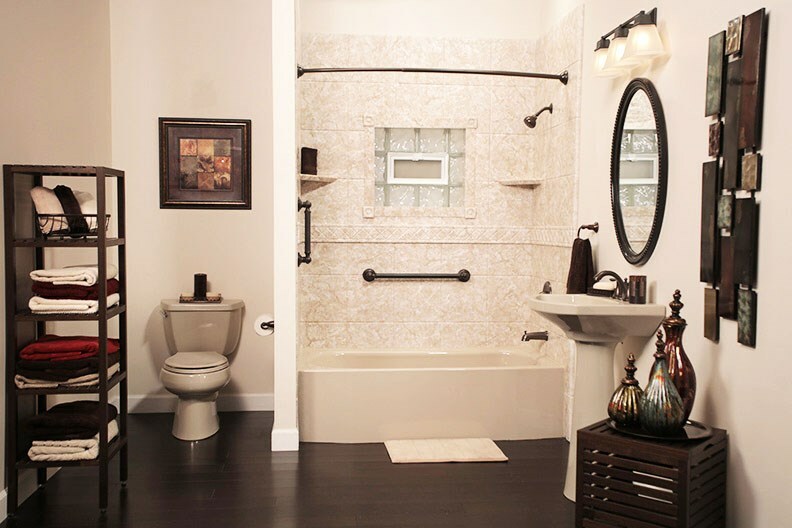 The key to the perfect bathroom relies on more than just a new shower, toilet, and flooring. The color of your walls and your lighting scheme play a major role in the overall bathroom atmosphere, too. Unlike most bathroom remodelers in Rockville, Charleston Bath Experts understands that your bathroom renovation should reflect your personal style and taste—from the floor to ceiling. That’s why we go above and beyond to create the perfect plan for your bathroom’s décor and lighting strategy that’s customized to suit your individual tastes and preferences. Wall partitions and bathroom reconfigurations can turn a small or awkward bathroom space into a well-planned, functional, and even luxurious area. Wall partitions can add privacy and gorgeous style to bathroom layouts while dividing up space for more functional use of your tubs, showers, and toilet. 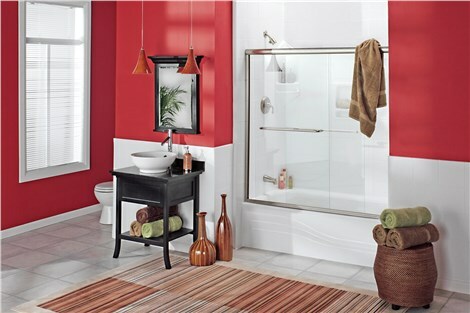 When it comes to Rockville bathroom remodels, no one takes a more comprehensive approach than Charleston Bath Experts. In business since 1977, our leading Rockville bathroom remodeling company has served the greater Charleston area with nothing less than the best customer service, high-quality products, in-home design consultations, and profession bathroom remodeling solutions.